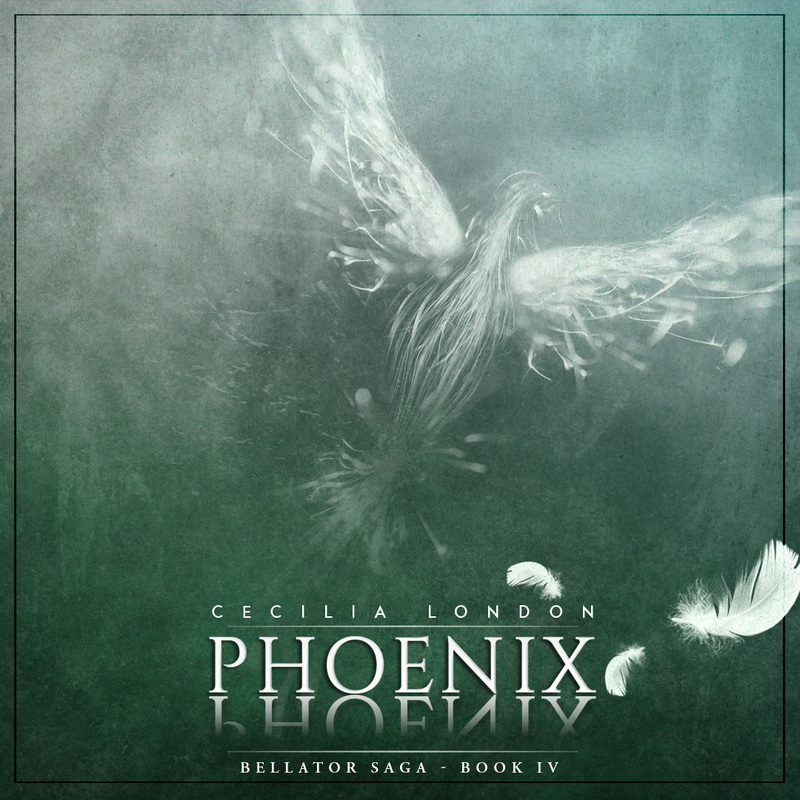 New Release: Phoenix by Cecilia London! - Welcome to Stefany's Website! 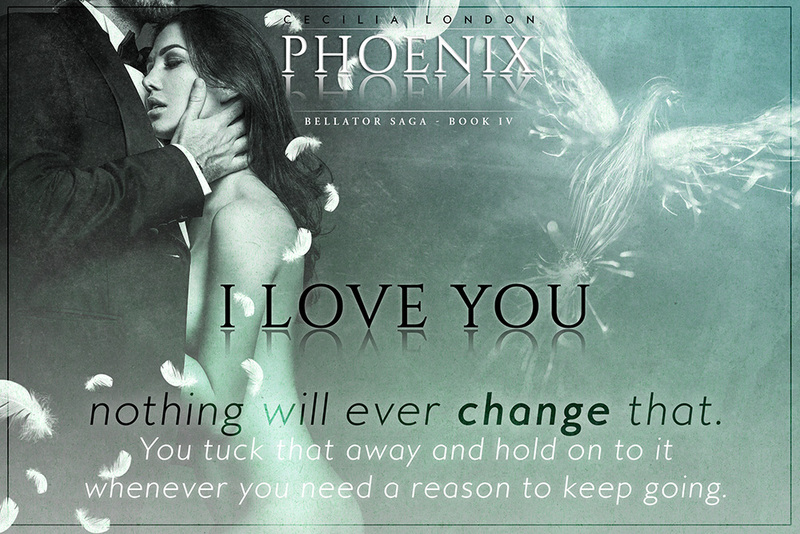 New Release: Phoenix by Cecilia London! 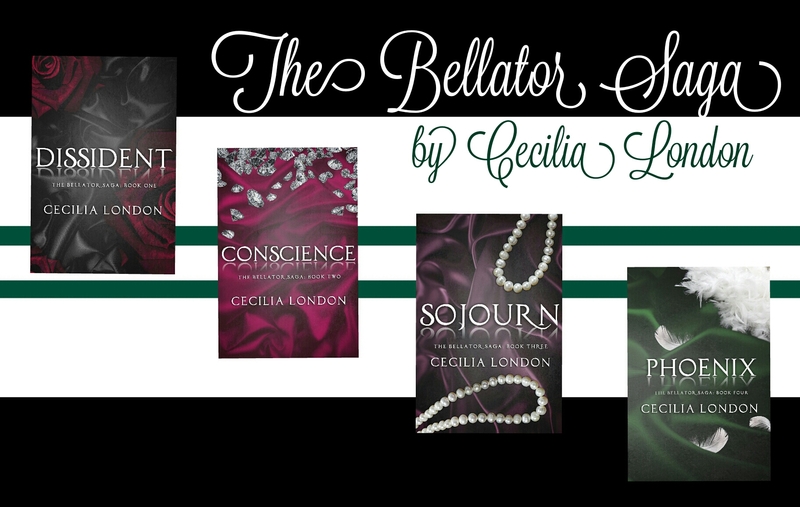 Purchase the Box set with Books 1 - 3 Today!